Often it happens that the maternity capital, which was issued to financially support a large family, you cannot receive the person to whom it was issued. In this case, it is possible to receive the parent capital by proxy. Maternal capital – additional funds allocated by the state to support families who have given birth second, third child or adopted baby from the orphanage or Baby House. It so happens that the person who discharged the maternity capital, for whatever good reason does not have the ability to obtain it personally. In this case, to receive government financial aid need to another person (grandma, grandpa and so on). Is it possible to receive the parent capital on a certified power of attorney? How to get a family capital by proxy? Yes, the opportunity is available. In order to receive state financial assistance, required with power of attorney, the appropriate application and the required list of documents to apply to the PF, which is territorial. In the Pension Fund to the person who wishes to obtain public assistance in the form of the parent capital according to the attorney, will be issued a state certificate. To the existence of this document and with power of attorney, the family capital will not be a problem. Often people have a question, is it possible to receive the parent capital by proxy. And why might it be impossible? Because more recently, the problem of this kind existed. Until 22 September 2008 procedure for applying for issuance of family capital third party statement and power of attorney was not provided. 22 Sep 2008 the relevant law of the Russian Federation introduced some changes and the results of family capital by proxy became possible procedure. It should be noted that a Trustee who needs to get a family capital can be not only a close relative, but absolutely stranger. 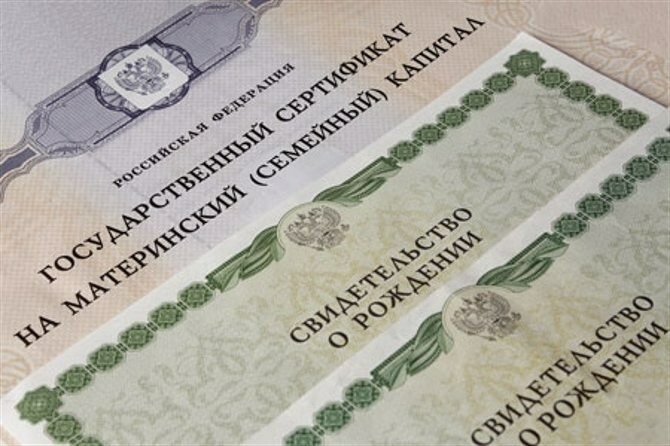 Adjustments that were made to the law on maternity capital, especially useful for those who live in the boonies of the Russian Federation or independently for one reason or another cannot get financial help from the state. It is worth considering that, in accordance with the law to certify the originality of documents and signatures have the right heads of municipal formations. Changes in the law also suggests that the person who wishes to receive the parent capital on the issued power of attorney has the right to contact the local PF at the place where the family lives, earlier it was possible to apply only to the Pension Fund solely in the place of registration.